If you're a dedicated gamer who's wary of the ever-present freemium model (or an Android blogger who's tired of reaching for his phone for every app in the roundup), there's good news tonight. 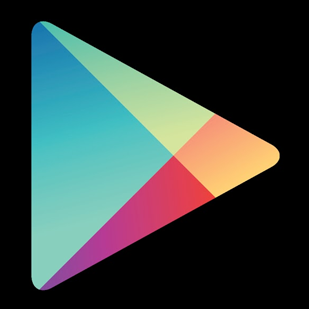 A recent adjustment of the Google Play Store website will let you know whether an app features in-app purchases or not. It appears just below the Install button, right next to the drop-down list of compatible devices. This change mirrors the one made to the on-device Play Store back in December. It should help users decide whether or not they want to try out apps or games at a glance. Unfortunately, both the web and device versions of the Play Store lack a more robust breakdown of how many IAPs are being offered - see the web version of the iTunes store for a good example. That means there's no standardized way to differentiate between an app that's based almost entirely around in-app purchases, like EA's Dungeon Keeper, or one that offers just a one or two premium upgrades or disables ads, like a lot of the smaller Android tools out there. A dedicated section for IAPs and their popularity could fix this. Even so, it's a much-anticipated addition to the Play Store. IAP indicators should be visible on all apps that use the standard Google Play payment system. Please note, we've only tested this on the US version of the Play Store.